You aren't alone. Relief is possible. 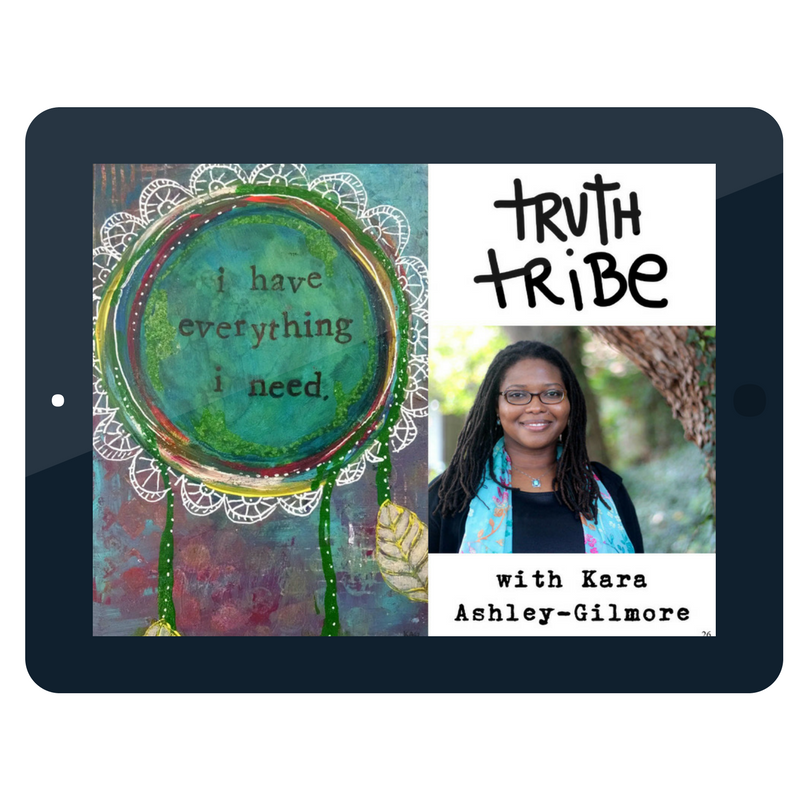 Kara Ashley-Gilmore spent years of her life mired in anxiety, doubt, perfectionism, even "moments of debilitating panic." 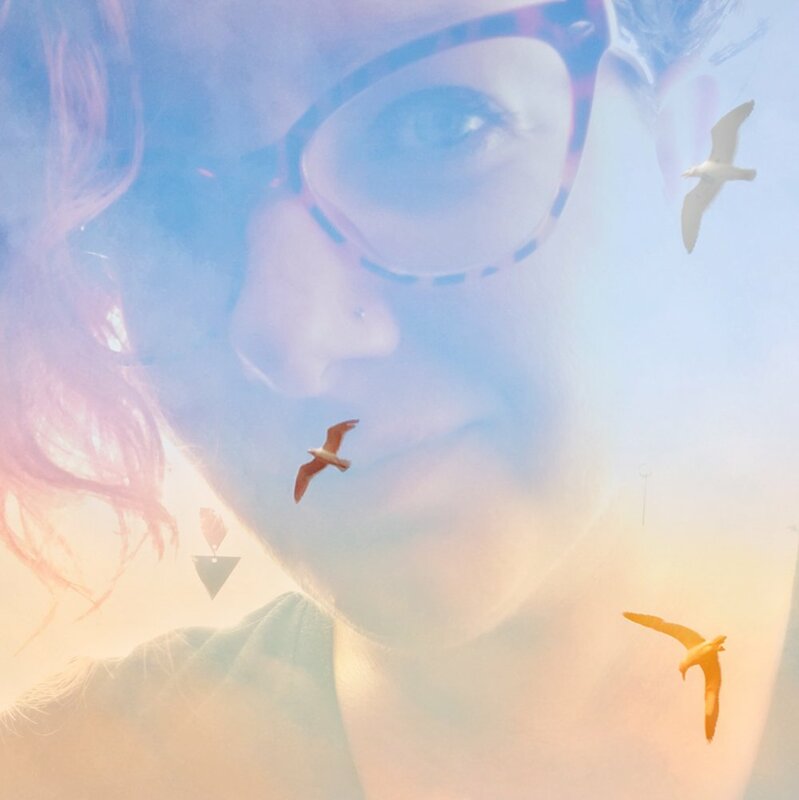 Now a Licensed Professional Counselor Associate, art therapist, and mixed media artist in North Carolina, Kara draws on her personal experience to help her clients find relief. 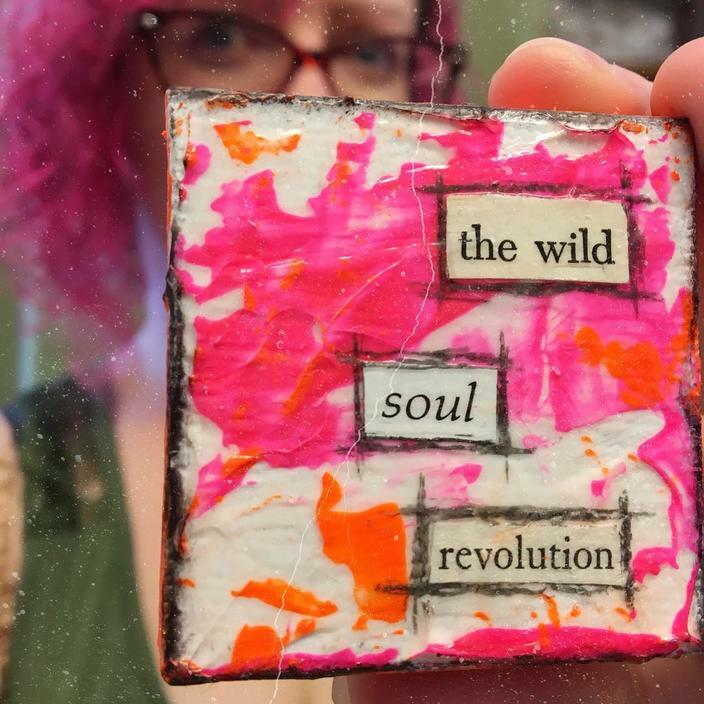 Through her business, Mountain Creative Arts Counseling, Kara offers individual counseling and a weekly anxiety support group for people who “feel crushed by the weight of their worries, dread their next panic attack, and live with overactive inner critics.” She also facilitates art therapy and private art workshops. I've been a follower of Kara's on Instagram for quite some time now, and appreciate how she utilizes art therapy in her own self-care (one of my own favorite tools for mental and emotional well-being). She walks her talk. 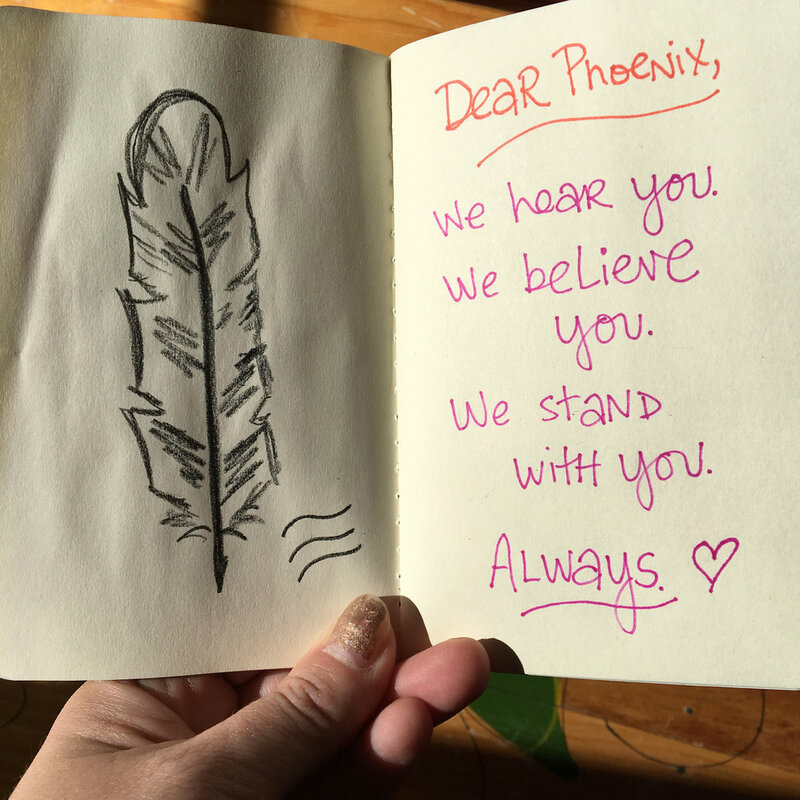 I'm thrilled to welcome Kara to our Truth Tribe with her feature interview in The Phoenix Soul: Brave First Steps. Find her full interview here, and enjoy excerpts below. benefits will be worth it in forty years. 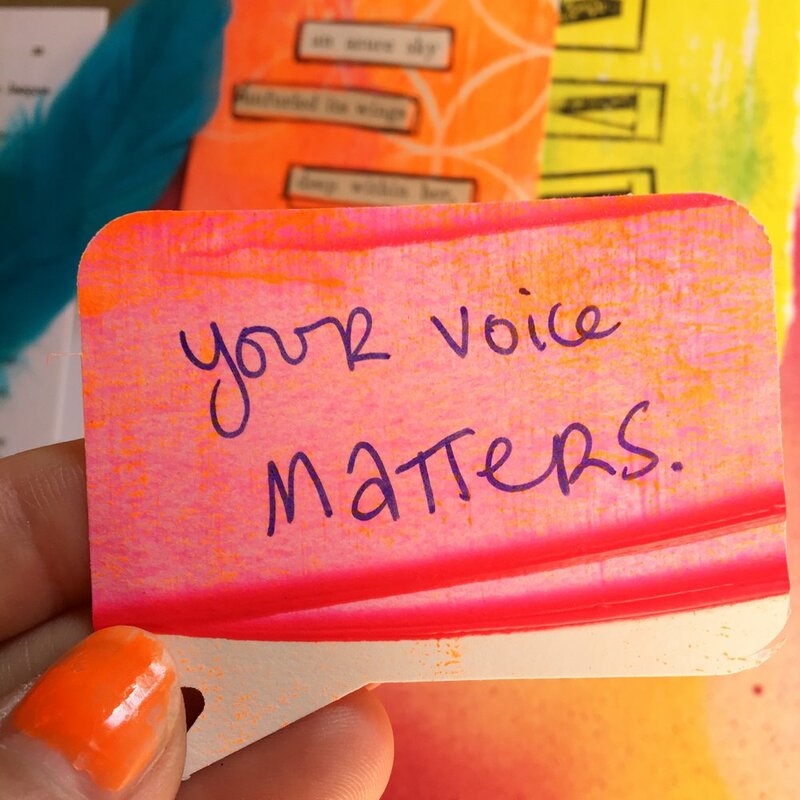 Kara also shared encouragement for readers who feel stuck in anxiety or self-doubt, what art therapy is and how it facilitates healing, how destructive thought patterns hold us back (and how we can begin to let go), how she discovered passion for her calling, and more. You can find Kara's interview in its entirety here, along with more of her vibrant artwork. Phoenix, how has anxiety been a part of your life? Has creative expression brought healing? Come share your thoughts with us in the Sanctuary, our private Facebook gathering. You aren't alone. You can find relief. As Kara says . . . don't wait. Help is here.